This year has flown by without warning and before we have been able to catch our breath, it is already time for the Class of 2018! 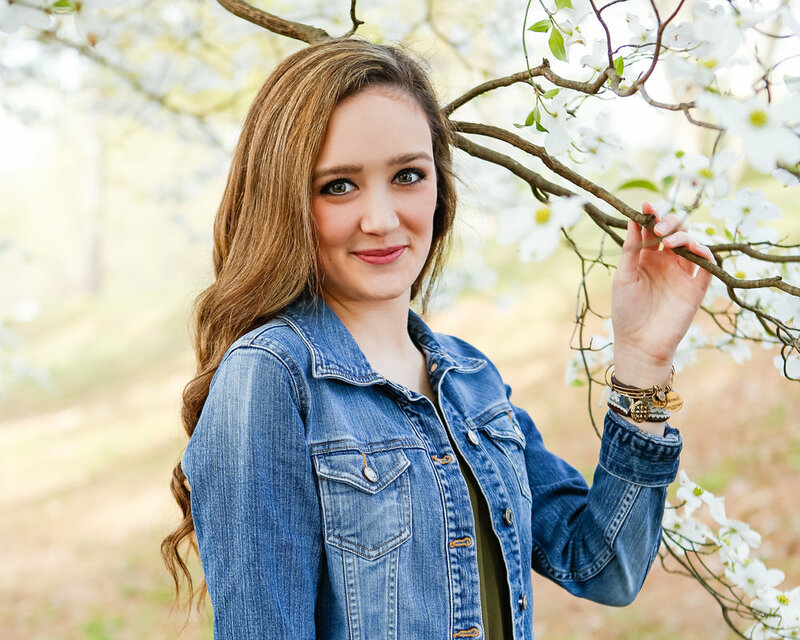 Our first 2018 senior to be photographed is Katelynn, a rising senior from Buford High School. 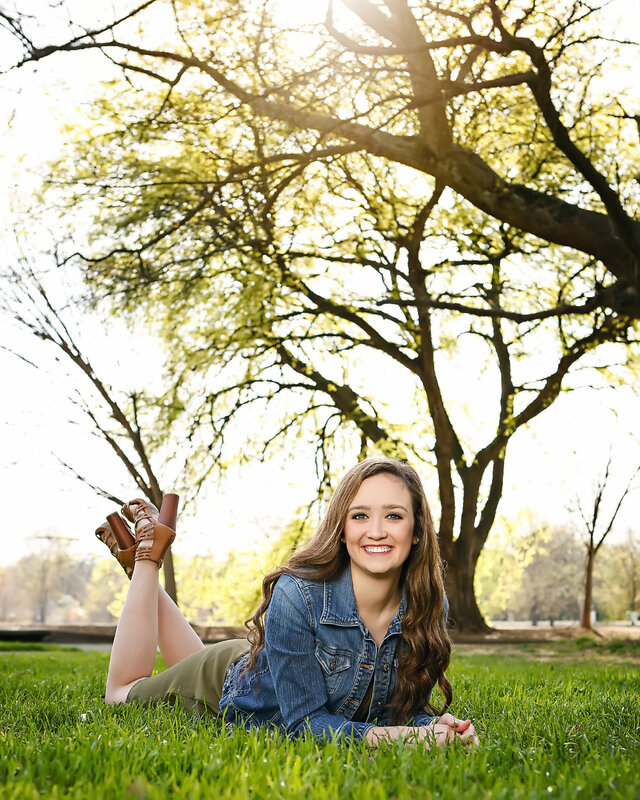 We have had the pleasure of knowing Katelynn and her family for the last three years, and the fact that she is about to be a senior is blowing our minds. Katelynn is the type of young woman you want to know. She is super intelligent, funny, talented, and absolutely gorgeous. When it came to photographing her portraits, she could not have made it easier. She was quick to smile and laugh, open and agreeable to all ideas, and she even came prepared with a bag of supplies just in she needed it! We started our session at Atlanta's Piedmont Park. It was a beautiful morning, with soft golden sunlight and slight breeze. After talking to Katelynn about how much she loves being in downtown Atlanta, we finished our session at the infamous Jackson Street bridge. Katelynn remained easy-going and enthusiastic throughout the session - a real dream for any photographer.